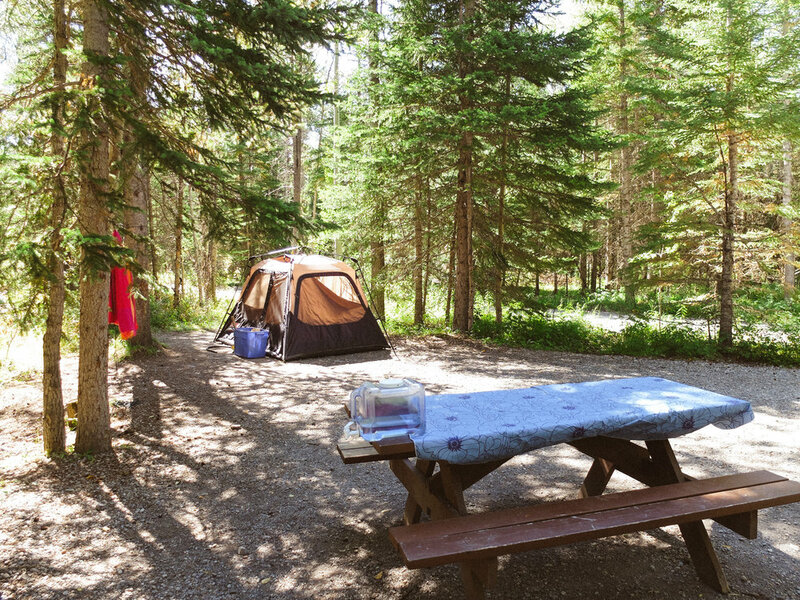 All sites are well-treed and have a picnic table and fire pit with a half-grill for cooking. We recommend not bringing RVs longer than 39' or, with the tow vehicle, not more than 50'. Although very experienced RV/truck drivers drive larger units around the campground road and can back them into any of the campsites, the majority of drivers will have problems with units larger than stated above. Only a few campsites can accommodate a second small/medium RV - please confirm that it will fit with the office before booking. 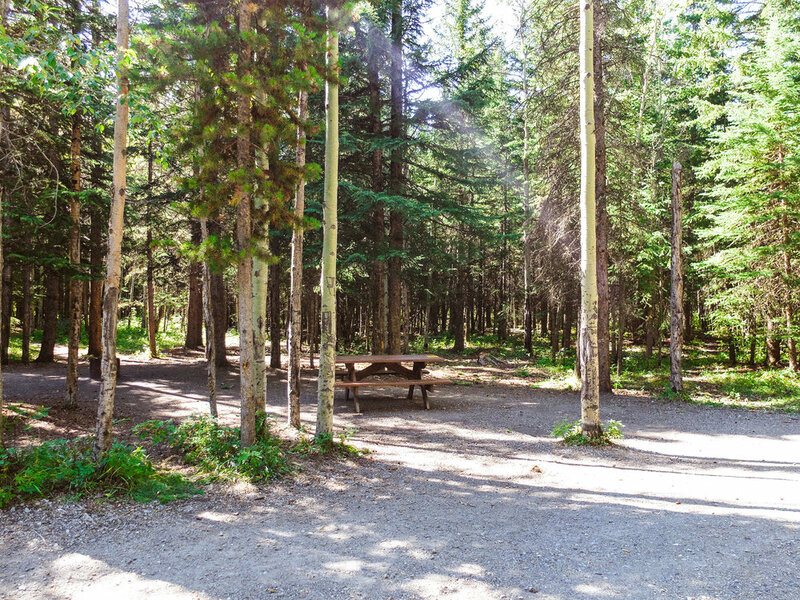 For three to six RV's who wish to be together in a large open site surrounded by trees with fire pits and picnic tables. Quiet hours still apply. Families and youth groups only. Check-In Time: between 3 p.m. and 8 p.m. Please call if you will be late. We recommend arriving by suppertime to set up camp in the daylight. If you require assistance or have any questions, you need to notify the Trading Post BEFORE it closes. We greatly appreciate our guests respecting checkout time as our cleaning staff have a lot to do in order to have the sites ready for new check-ins at 3 p.m.